A Frozen Woman charts Ernaux's teenage awakening, and then the parallel progression of her desire to be desirable and her ambition to fulfill herself in her chosen profession—with the inevitable conflict between the two. And then she is thirty years old, a teacher married to an executive, mother of two infant sons. She looks after their nice apartment, raises her children. And yet, like millions of other women, she has felt her enthusiasm and curiosity, her strength and her happiness, slowly ebb under the weight of her daily routine. The very condition that everyone around her seems to consider normal and admirable for a woman is killing her. While each of Ernaux's books contain an autobiographical element, A Frozen Woman, one of Ernaux's early works, concentrates the spotlight unflinchingly on the author herself. Mixing affection, rage and bitterness, A Frozen Woman shows us Ernaux's developing art when she still relied on traditional narrative, before the emergence of the shortened form that has since become her trademark. 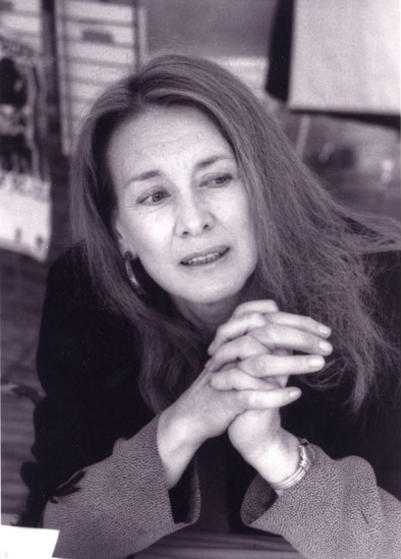 Born in 1940, Annie Ernaux grew up in Normandy, studied at Rouen University, and later taught high school. From 1977 to 2000, she was a professor at the Centre National d’Enseignement par Correspondance. Her books, in particular A Man’s Place and A Woman’s Story, have become contemporary classics in France. Ernaux won the prestigious Prix Renaudot for A Man's Place when it was first published in French in 1984, and the English edition became a New York Times Notable Book. Other New York Times Notable Books include Simple Passion and A Woman's Story, which was also a Los Angeles Times Book Prize Finalist. 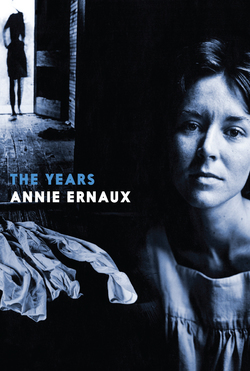 Ernaux’s most recent work, The Years, has received the Françoise-Mauriac Prize of the French Academy, the Marguerite Duras Prize, the Strega European Prize, the French Language Prize, and the Télégramme Readers Prize. 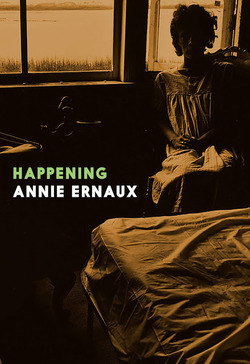 The English edition, translated by Alison L. Strayer, won the 31st Annual French-American Translation Prize for non-fiction and is shortlisted for the 2019 Man Booker International Prize. Her new book, Portrait of the Artist as a Young Woman, will be out from Seven Stories in 2020.